MODEL HOMES NOW OPEN! PLEASE VISIT US TODAY. Sandhill Lake is a stunning new home community located in Sarasota, Florida. 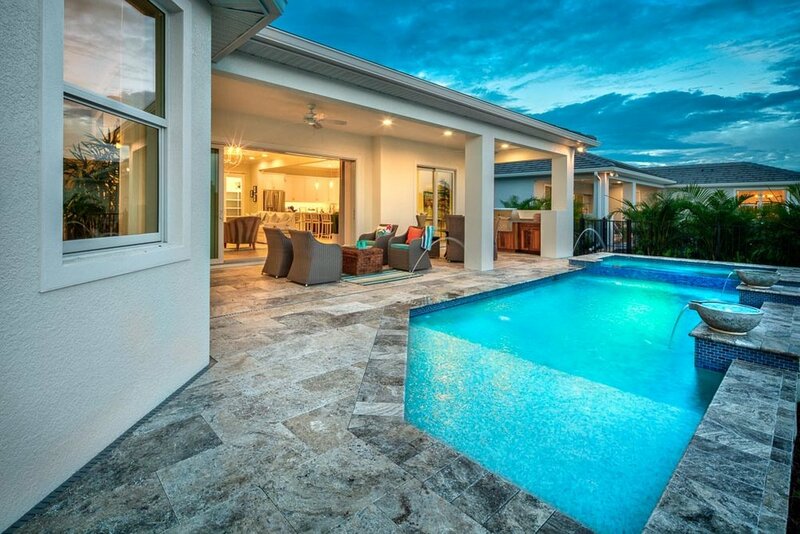 This gated, private community is home to just 43 customizable single-family homes by Sarasota's most reputable boutique custom home builder, Heritage Builders. 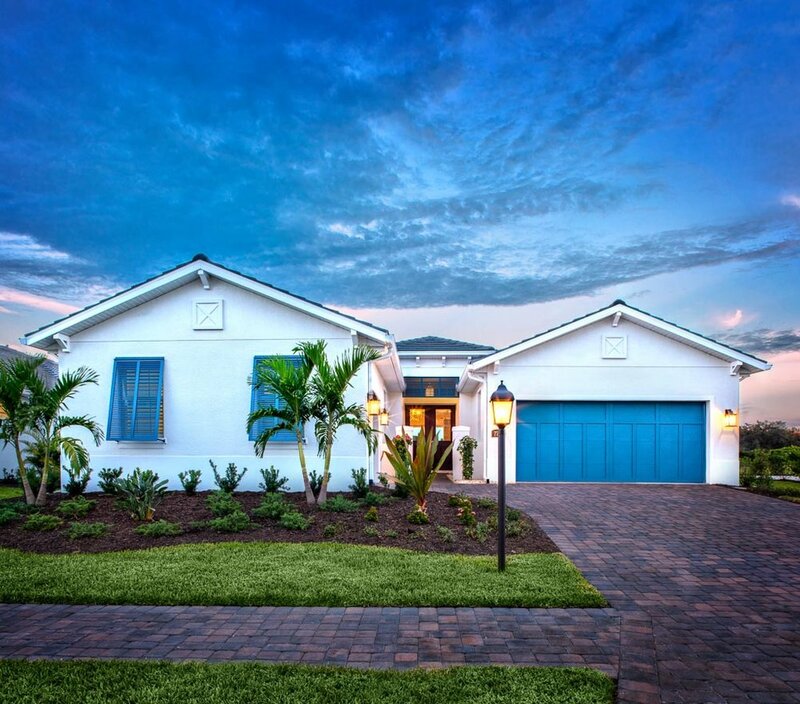 These new homes reflect a clean and sophisticated mix of West Indies, Coastal Florida and Spanish Colonial styling. Floor plans are open and invite the Florida outdoors in. Lavish interior appointments are fully customizable to your tastes, showcasing the latest in design trends. Custom cabinets, front impact windows and doors, eight foot interior doors, expansive sliding glass doors, tile floors, plush carpeting, lush landscaping and more are the standards. Sandhill Lake is within minutes from Siesta Key beaches and has convenient access to the Clark Road and I-75 corridors. Fine restaurants, shopping and excellent public schools are within close reach of Sandhill Lake. Please call us today at 941-234-0432 or register on our Contact page for more information about this gated, new home community.